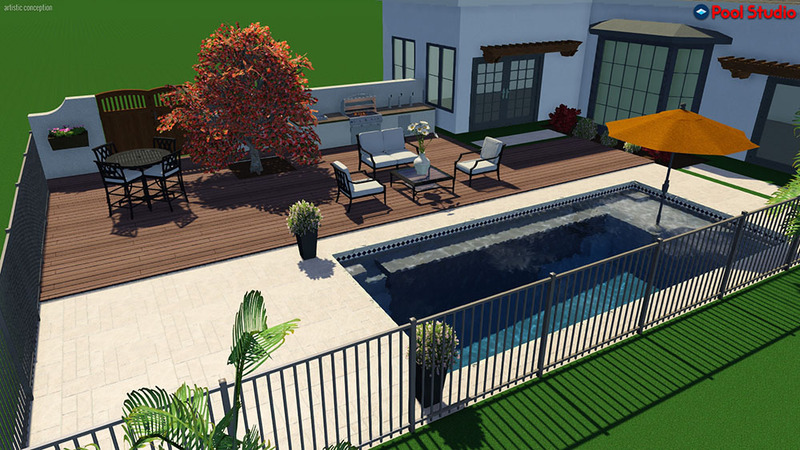 Trust the professionals at Cool Pools for all of your in-ground fiberglass swimming pool installation needs. 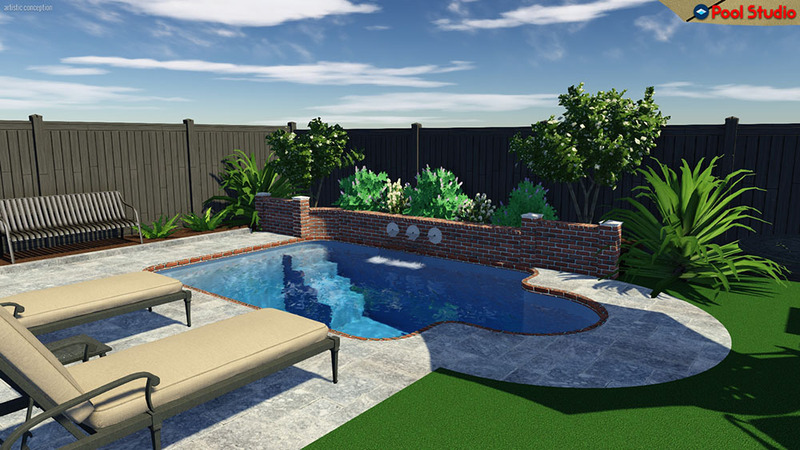 We have more than 30 years of experience as licensed general contractors, and in-depth experience in fiberglass swimming pools and excavation. Please feel free to contact us for more information or to schedule an office consultation. Cool Pools proudly partners with Duke Energy Progress $300 energy efficient rebate on qualified pool pumps. Click here to find out more information. All of our prices and financing options are available online!